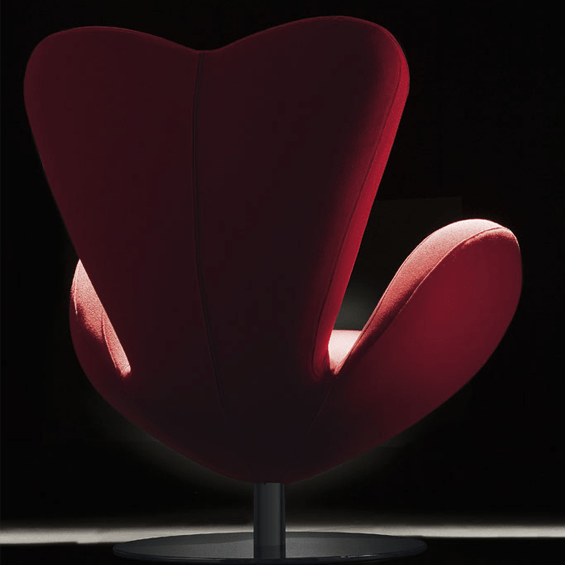 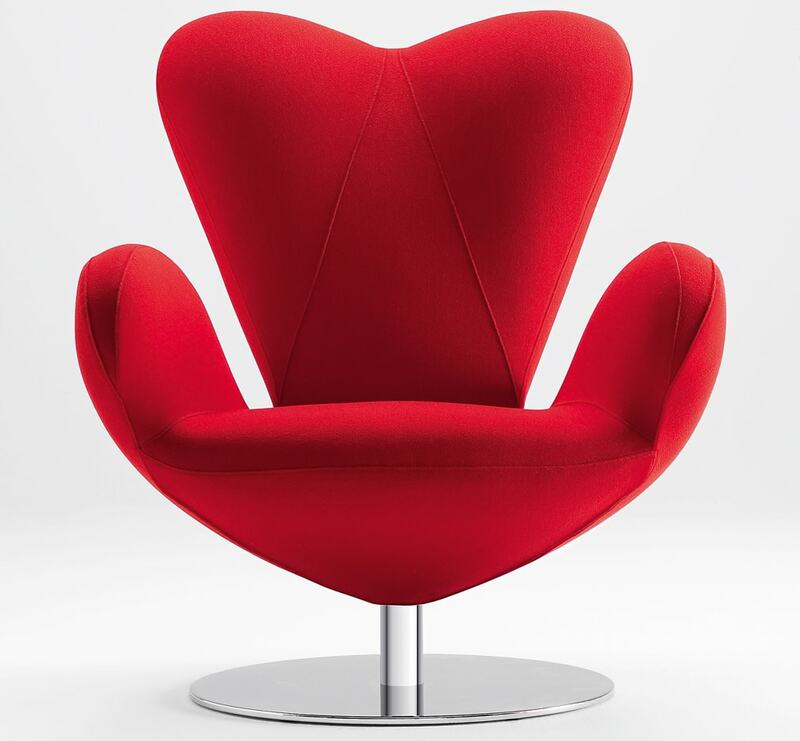 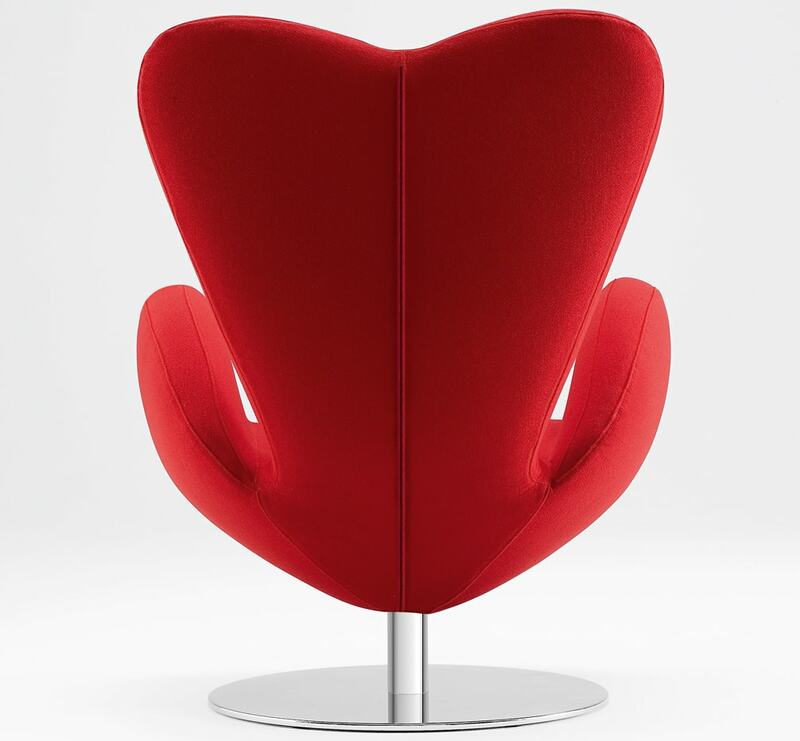 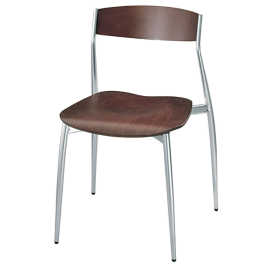 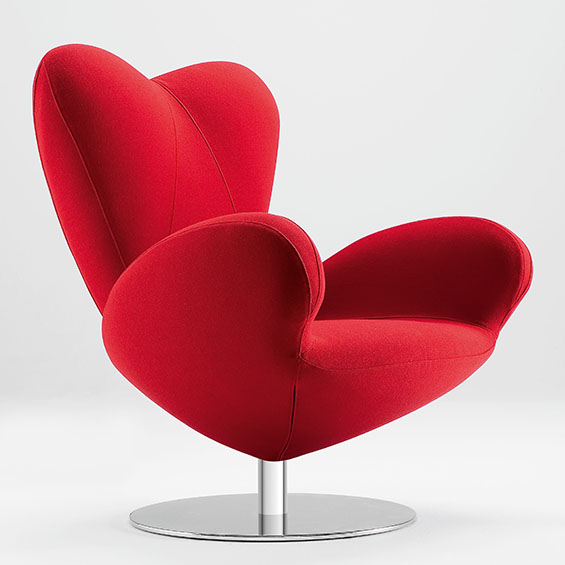 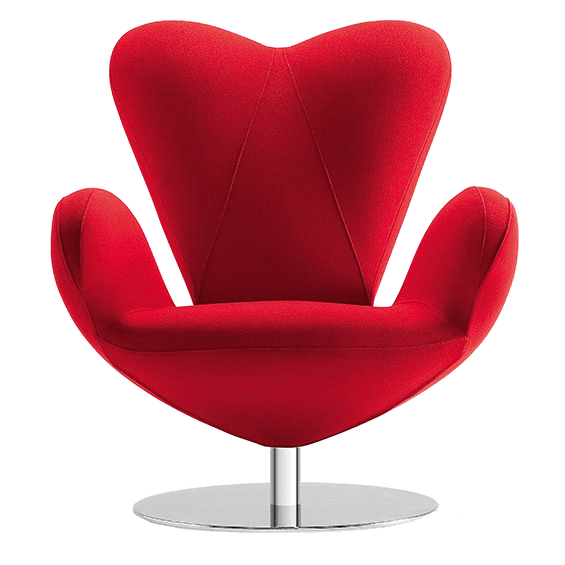 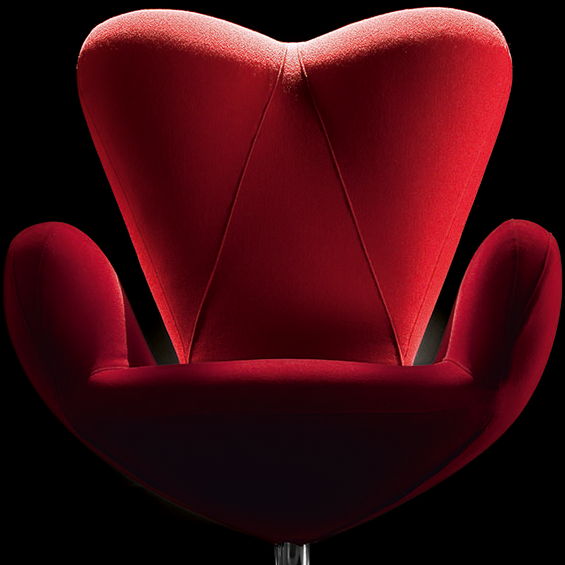 Overall Width 84 cm 33.1"
Overall Depth 81 cm 31.9"
Upholstered armchair with heart-shaped back. 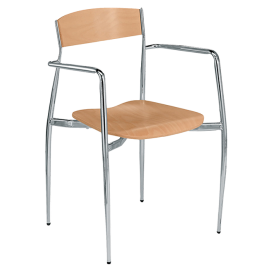 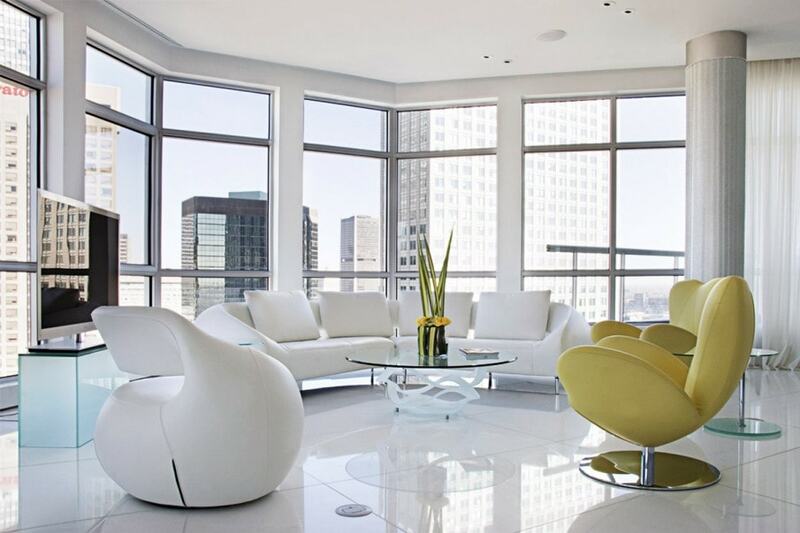 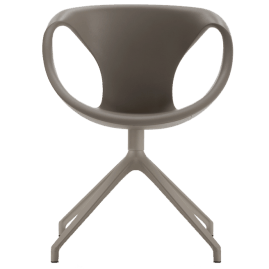 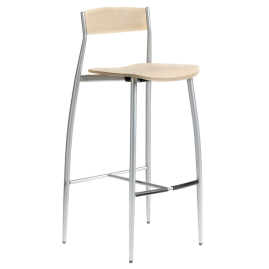 Central column base in stainless steel with 360 degree swivel with memory return function. 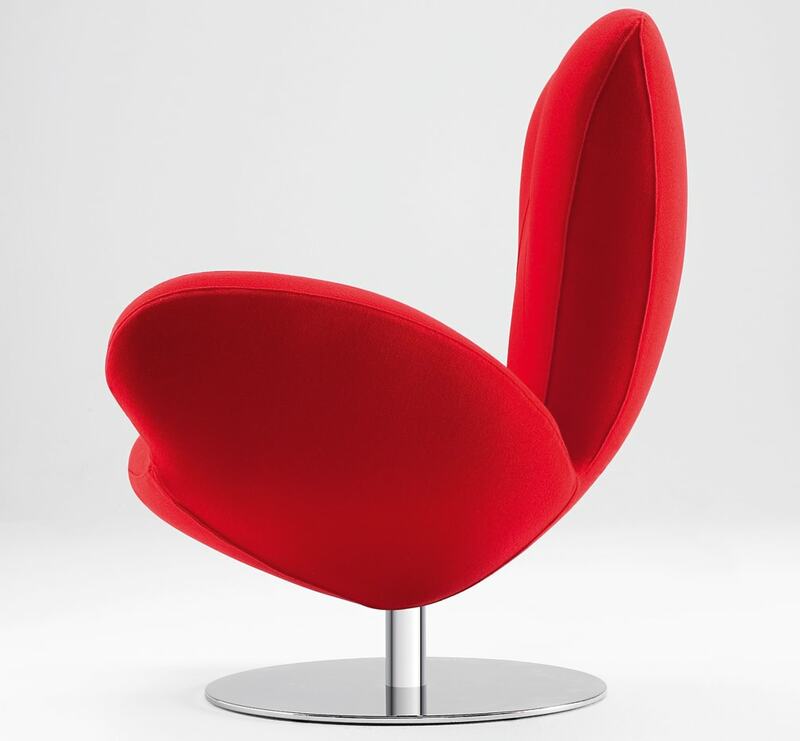 Padded with fire-proof injected foam.